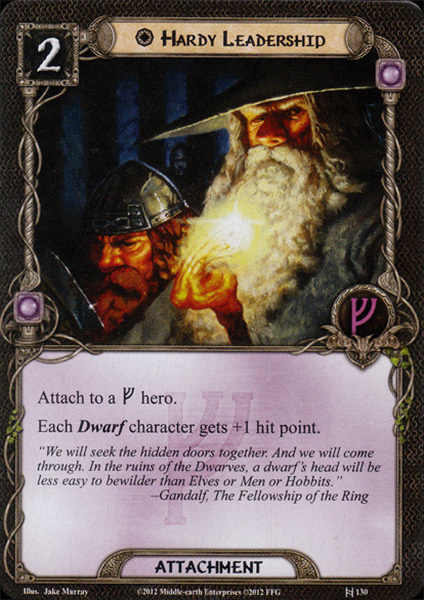 Each Dwarf gets +1 hit point. "We will seek the hidden door together. And we will come through. In the ruins of of the Dwarves, a dwarf's head will be less easy to bewilder than Elves or Men or Hobbits."